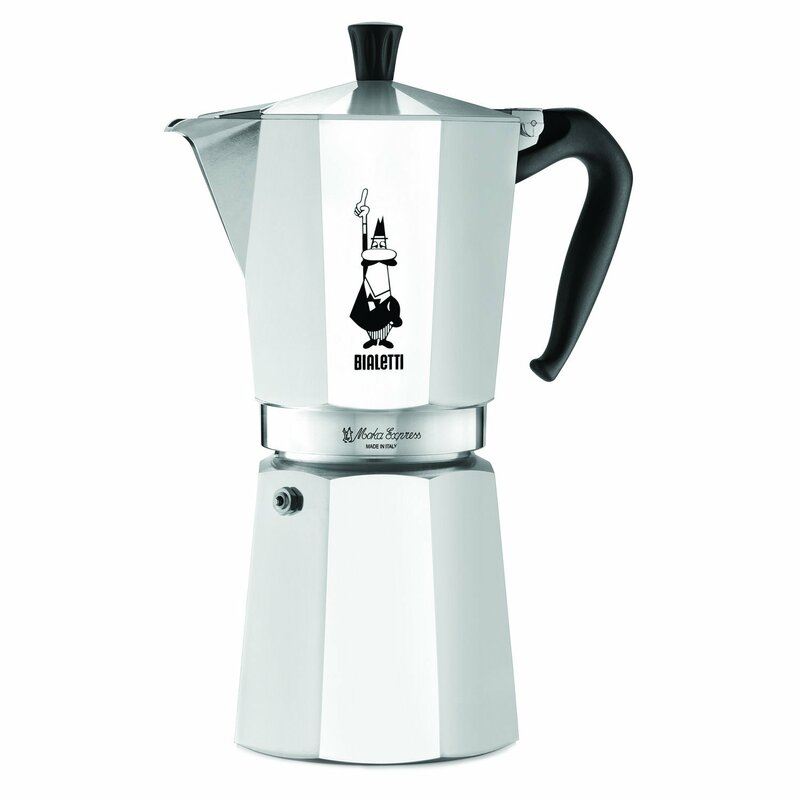 Its patented dual brewing method is so advanced, its shablackbtn only with the most expensive commercial espresso machines. 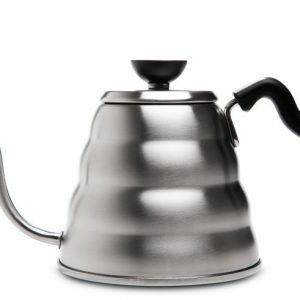 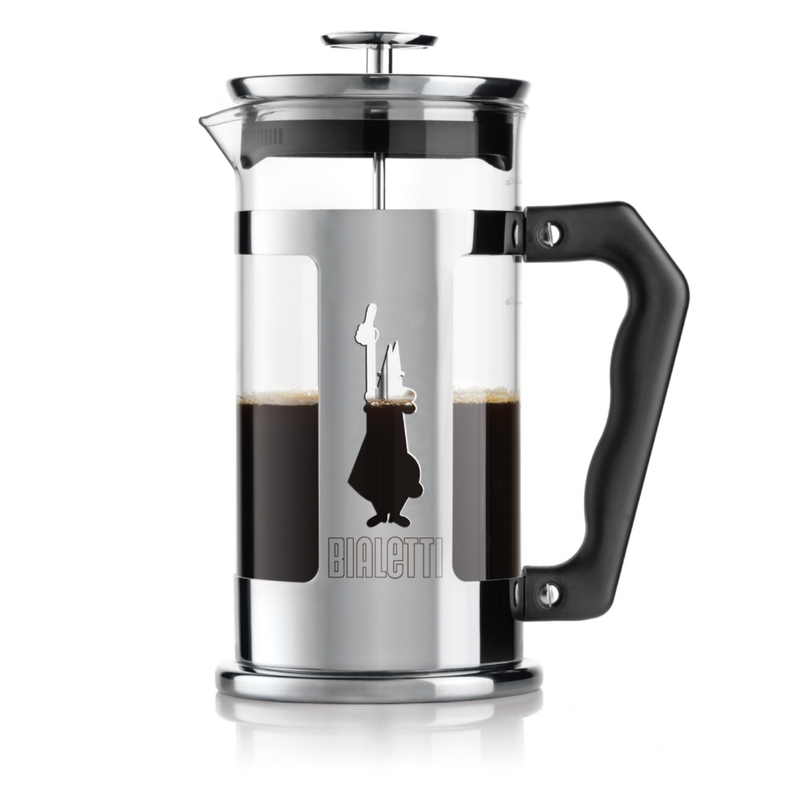 It’s this staged dual brewing method (immersion then pressure) that allows you to consistently extract more flavour quicker than any other manual brewing method such as pour over drippers, plunger coffee or french press, syphon, Italian mocha pot. 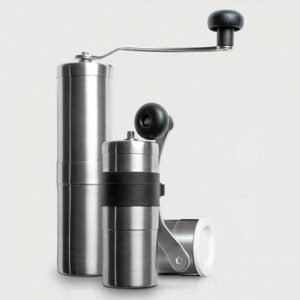 This method is a mimic of what the most expensive espresso use to produce rich, smooth flavourful coffee and what makes the AeroPress a favourite in South Africa and even amongst World Barista Champions like Tim Windlebow and Gwylim Davies. 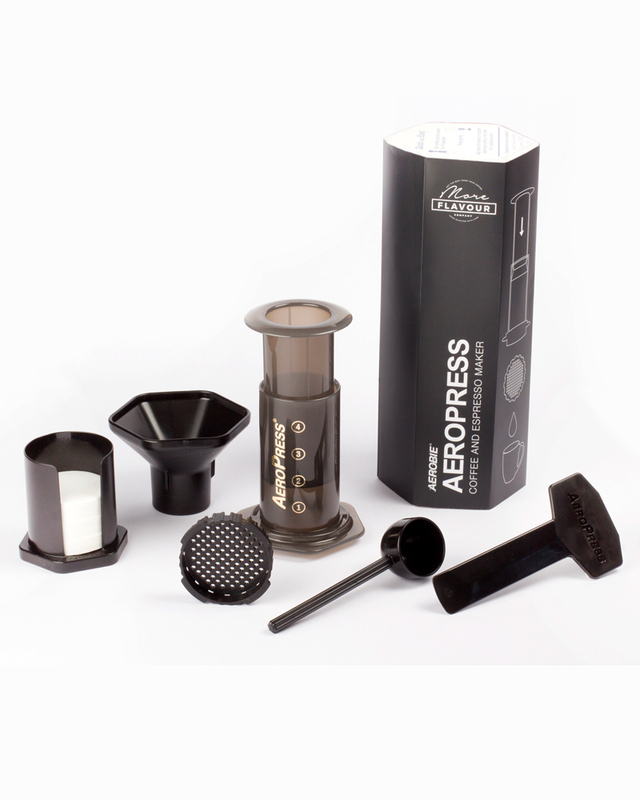 There’s even a World AeroPress Coffee Championship, where all the best baristas in the world wield very technical recipes to dial in the perfect cup.